Digital Captura - Creative Photography, Websites, Graphic Design, Printing Products & Digital Boards Company in Woodstock, Illinois. ​if you dream it, ​we capture it! 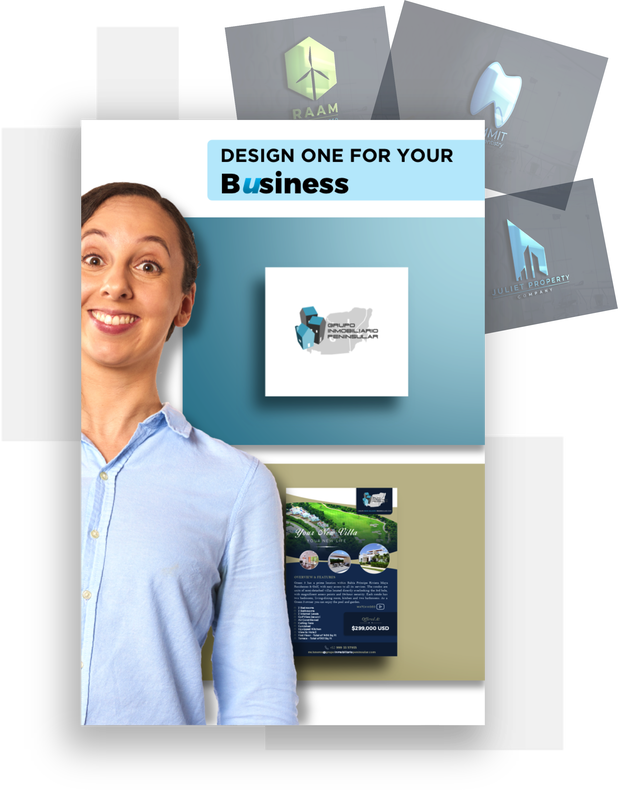 We are Digital Captura, a creative photography, website, digital boards, graphic design & product printing company that likes to do things a little bit differently and with a lot of creativity. We're here to serve and help you. 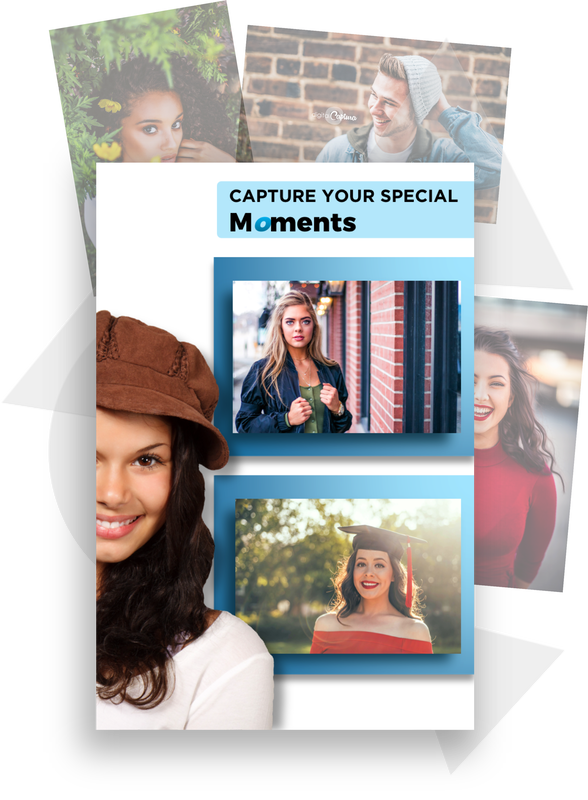 Thank you for choosing Digital Captura for your photos, ideas and projects! Our services and creative work. Each element beautifully crafted and captured. 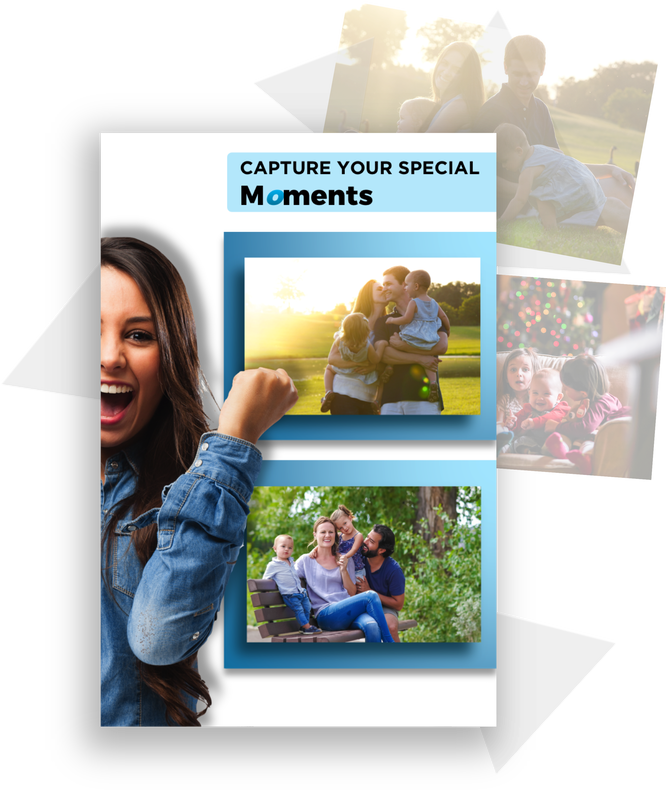 your moments and turn them into unforgettable memories of a special time in your life. We love shooting a combination of timeless art for families, maternity, children, couples, engagements, seniors, quinceañeras and more. We believe in providing you with a beautiful visual story by capturing the special moments of your life, and creating an unforgettable memory for you. Explore our portfolio. ​your personal, business or organization's unique website. 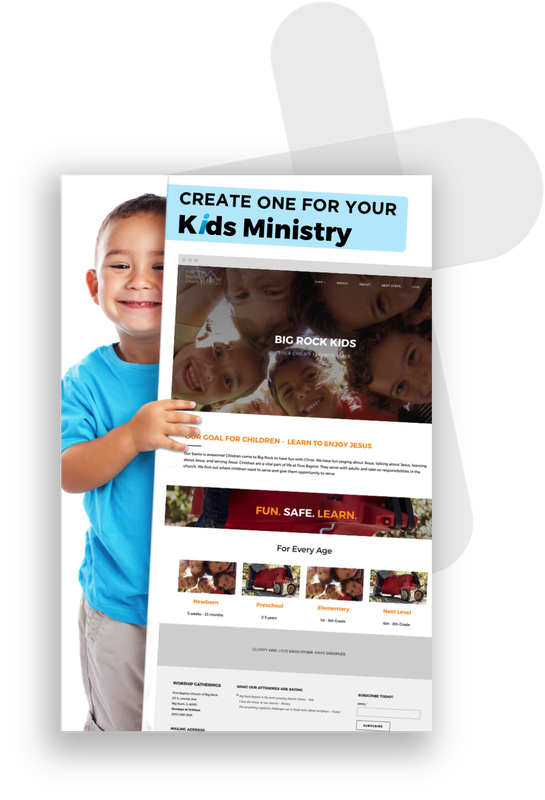 We love creating original and creative websites. We believe in innovation. We are creative and passionate about designing your personal, business or organization's website with a modern yet classic aspect. ​ Explore our projects. your story, your idea and your vision, transforming them into an unforgettable creative experience. We love creating branding, designing graphics and printing products with unique artistic expression. We believe in transforming your idea and vision into an unforgettable experience. You are important to us, and we value and take the time to understand your desires, needs, and your hopes and dreams for the future as we work with you to create the perfect design. Explore our projects or see the list of products we can create and print for you. Digital Captura hit a home run with our website. The design is fresh and inviting. They went above and beyond with excellent suggestions with photos and content. Digital Captura offered great customer service. They stayed in contact with me through the whole process and were very easy to work with. Our website is now one of the better ones I have seen in our field. Many thanks to Digital Captura! We will continue to use your services. ~ Steve Schroeder, Senior Pastor at Big Rock Church. ​The photographer really makes you feel comfortable and you don't feel rushed. It was great, Rodrigo took his time for the pictures and arrived early to get a look at the party. You are a miracle worker!! We love the pictures and the feelings that you captured. Fantastic job!!! 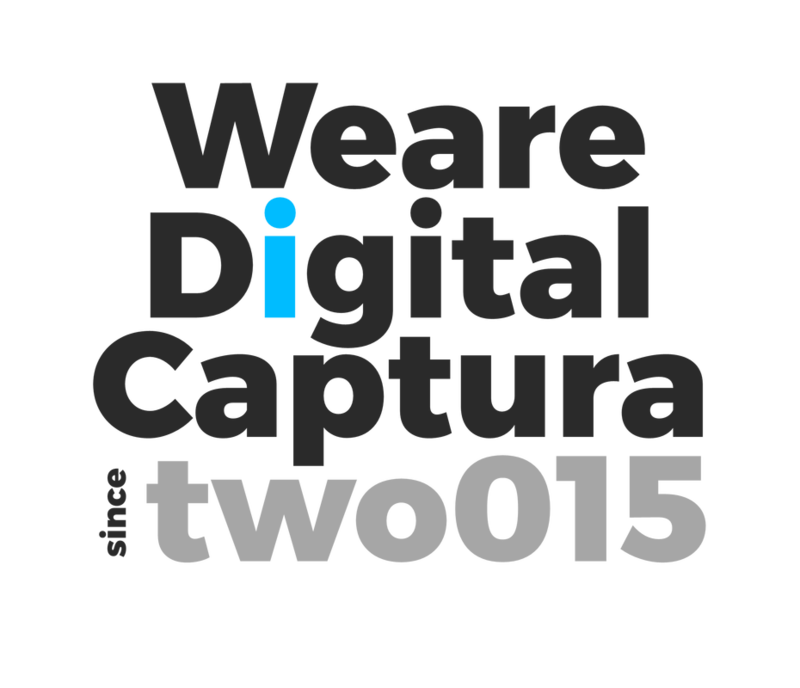 Digital Captura genuinely cares about and has a gift for capturing the true spirit of your family. Digital Captura cared about my project and listened to my suggestions while developing a great product. The video produced for my daughter's wedding was great! It captured all of the images and music that I wanted. Rod was easy to work with and listened to my idea...and brought it to fruition.